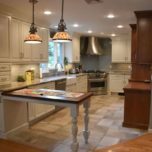 Once you have an idea of the layout, budget, and timing of your kitchen remodeling project, you’ll be ready to dive into the details. From here, you’ll want to consider the type of style you’d like to use for your kitchen. Are you traditional, modern, or somewhere in the middle? Being able to answer this type of question will help you to make confident decisions as to what you’re looking for. The color scheme you choose in your kitchen is a mixture of personal preference and color psychology. Color has the power to change room elements to such a degree that the kitchen cabinets can appear different in size depending on the choice. Lighter colors will make a room seem more expansive while darker colors create more intimacy. Color personalities are split between active and passive. Active colors excite the body and mind while passive colors are more neutral and muted. Like you will do when imagining your layout, it’s important to imagine how you will use your kitchen. You’ll move faster in a yellow kitchen whereas a neutral kitchen is effective for slow, meditative cooking. 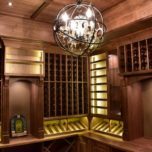 Cabinet choice will have a large impact on the feel of your kitchen. 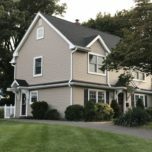 One of the first factors to consider is the type of door style you’ll want to use. At a very basic level, you can go with either an inset or overlay cabinet. Inset doors are set within the frame of the cabinet while overlay doors are set over the frame. While stunning, inset doors are usually more expensive and offer less space than overlay doors. Kitchen cabinets can become more interesting by adding elements like glass or a countertop hutch to showcase fine dinnerware. Adding a splash of color to cabinets bring personality to the entire kitchen. 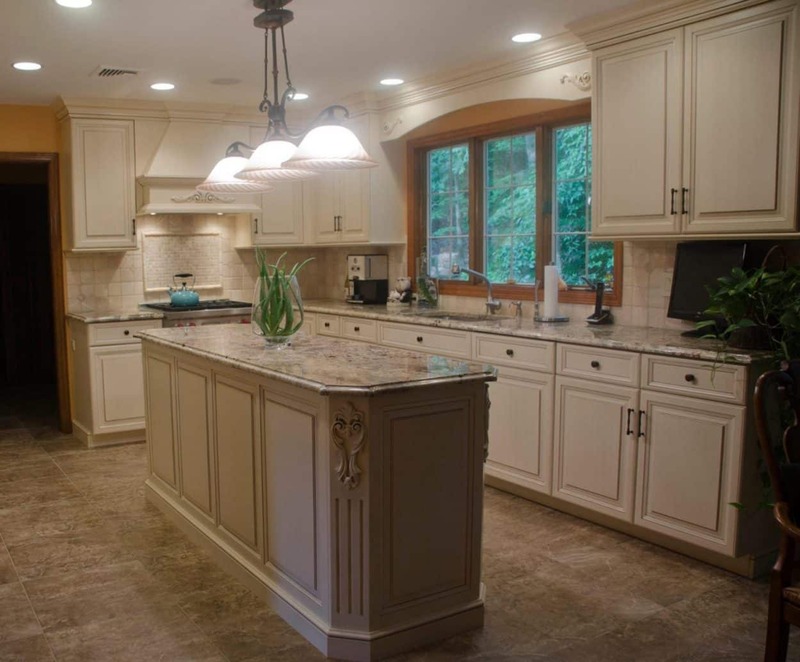 An explanation of cabinets wouldn’t be complete without pictures, which is why we have posted many of our completed New Jersey kitchen remodeling projects to our website. 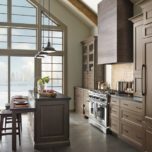 Appliances should match the color and style choices of the kitchen. 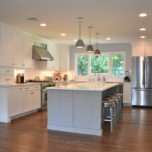 A modern kitchen may feature an electric stove with stainless steel appliances while a traditional kitchen may masque appliances within the cabinetry. Choose colored appliances for a bold statement and a unique jolt of color to create a friendlier tone that will eliminate the mechanical feel. 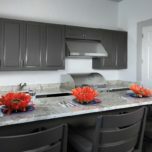 Aside from color, you’ll need to make decisions such as whether you want a gas, electric or induction cooktop. Do you want to use a range hood for silent ventilation? Is a drawer dishwasher more appealing than a traditional top down? What depth, shape, and size would you like your sink to be? 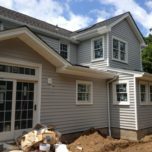 These are all questions to keep top of mind when you come and visit us to start your kitchen remodeling project. 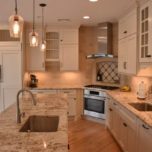 As you can see, there are many small details to consider when planning your kitchen. Keep in mind that once you select your colors and styling, all of the other details will flow right into one another. You will even have a better grasp on the types of appliances you would like to use. 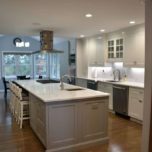 The one thing to remember throughout the whole process is what you are going to be doing in your kitchen when the project is finished. Arming yourself with all this information will bring you peace of mind throughout the process.